We need a break from heavy winter fare; and in anticipation of warmer days ahead, my Tomato Leek Mushroom Tart is just the ticket!! 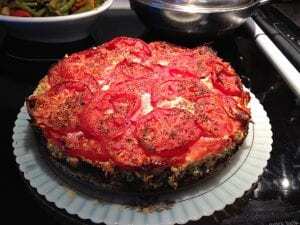 Light but full of flavor and nutritious ingredients, my Tomato Leek Mushroom Tart is a perfect light main meal or a sensational side dish to a grilled or baked entrée! I served this gem with baked wild coho salmon today! So delicious, so nutritious, and so full of the flavors of summer, yet to come! 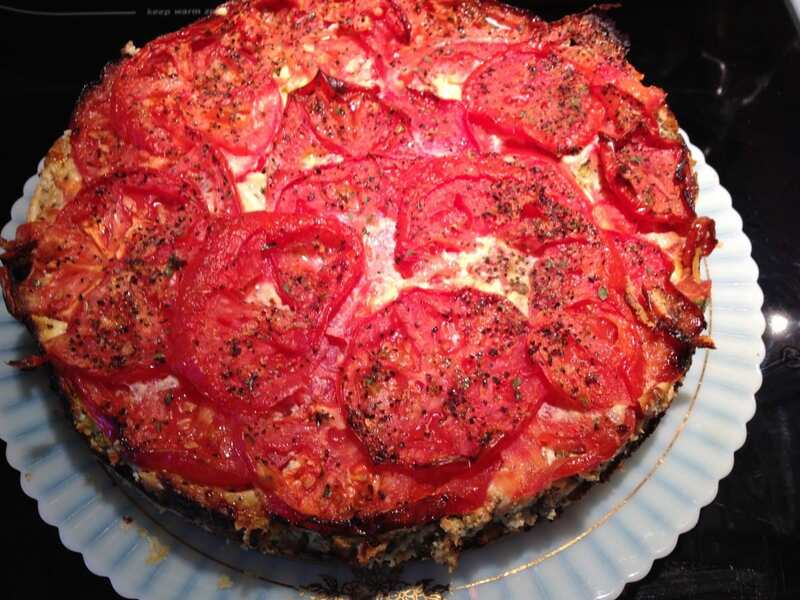 Enjoy my Tomato Leek Mushroom Tart throughout the year! Just delicious! A simple recipe that is absolutely delicious! Enjoy!